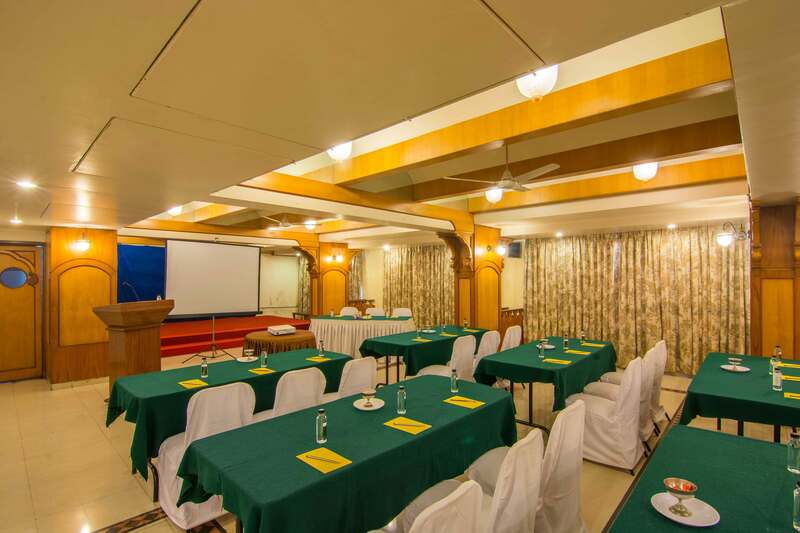 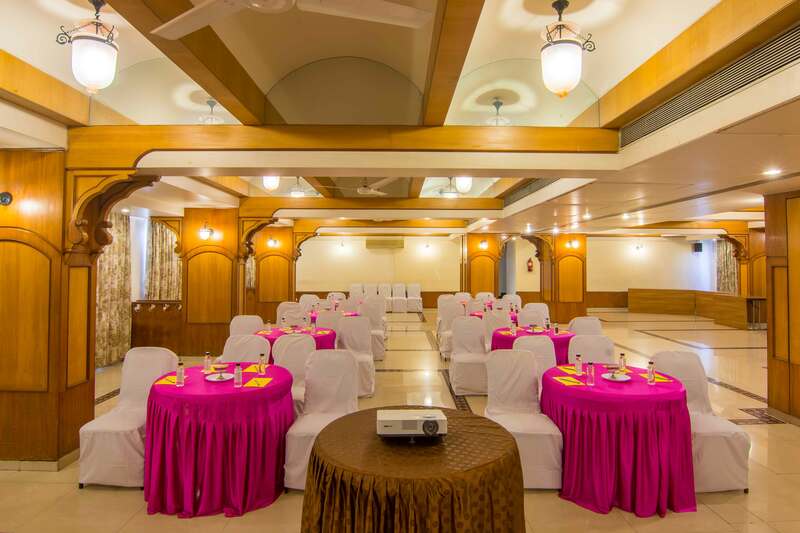 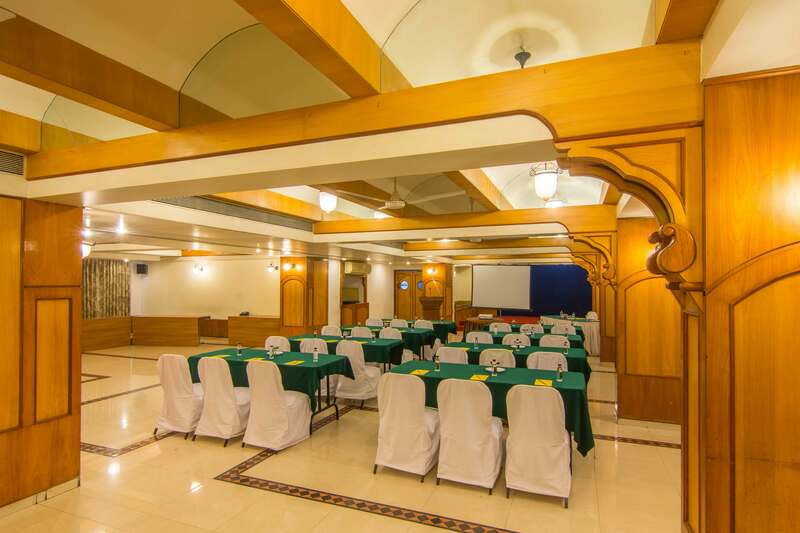 Located on the 6th Floor, this 3000 sq ft banquet hall is one more choice for pre- wedding functions, get- together, birthday parties, seminar, and conference for smaller groups. 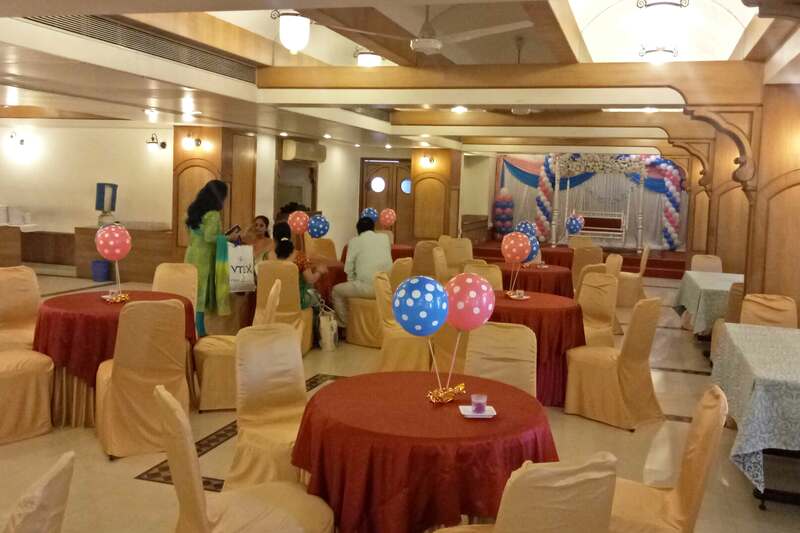 A 10 ft x 08 ft stage, proper illumination, and floral backdrop arrangement adds to its ambience and suitability for a variety of occasions. 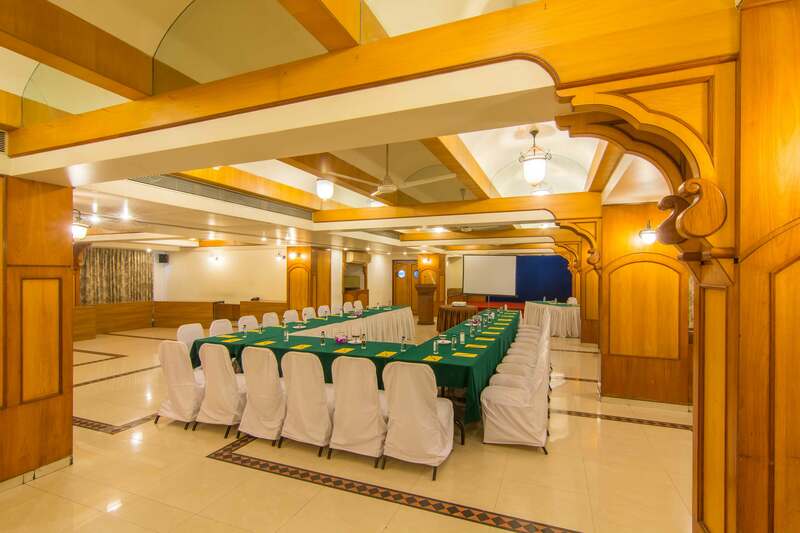 All in all an ideal banqueting destination for conducting business or family affairs in the heart of Deccan surrounded by quiet & calm locale.